FINALLY finished this a few weeks ago. No exaggeration: I have been reading this book for six months. Not six continuous months, mind you. 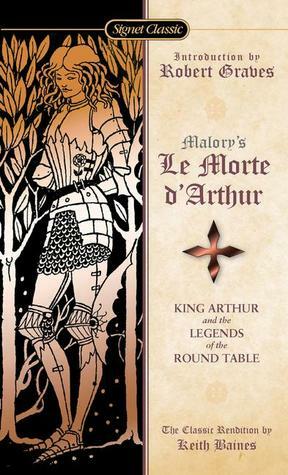 I kept the book by my bed and would try to read a little bit every night, but I could never manage to read more than twenty pages in a single sitting, and I would usually be reading another book in the meantime and forget about Le Morte d’Arthur for weeks at a time. 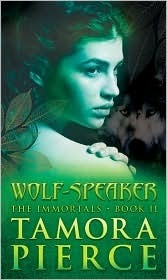 Having reached the end of the Alanna books, I’m really sad to be done with the series. 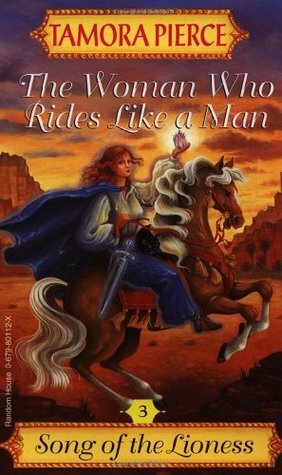 Not just because Alanna is a fantastic heroine – seriously, I’m currently drafting legislation to make these books required reading for sixth grade girls everywhere – but also because this is one of those rare occasions where I feel like a book could have been longer, and should have been longer. 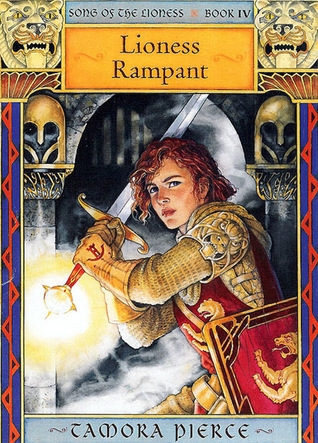 The entire Alanna series has felt very rushed, since Book One when we sped through two years of knight training in about two hundred pages, and I wish that these books had been published at a time when children’s series were allowed to contain 700-page epics. 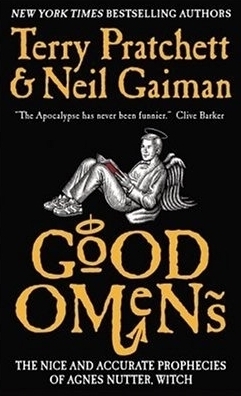 After being unimpressed with Neverwhere and dismissing it as Early Gaiman, I was delighted to read Good Omens and find that even though this was written several years before Neverwhere, it’s just as good as Gaiman’s later works. 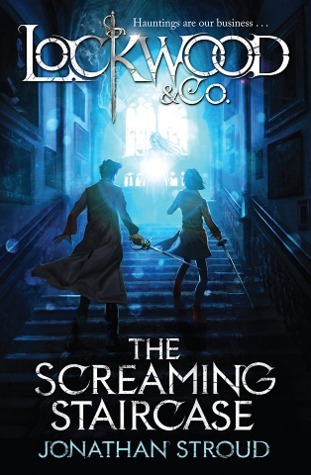 Possibly this is due to Pratchett’s influence – at the end of the book, there’s a nice afterword where the two authors talk about the process of creating the story and who was responsible for writing which parts, so you can get an idea of how the story was shaped and developed. I’ve never read anything by Terry Pratchett before this and was unfamiliar with his work, but I’m very familiar with Gaiman’s writing style by this point, having read five or six of his books. That being said, I was unable to see where Gaiman’s writing ended and Pratchett’s began, which was ultimately a good thing. If two authors must insist on co-writing a book, they should at least try to mesh their writing so the reader doesn’t notice the book has two authors (I’m looking at you, David Levithan and John Green).